BEE TOTALITY During the solar eclipse over the United States in 2017, citizen scientists recorded bee sounds to help researchers find out what the insects do when day suddenly plunges into darkness. When the 2017 Great American Eclipse hit totality and the sky went dark, bees noticed. 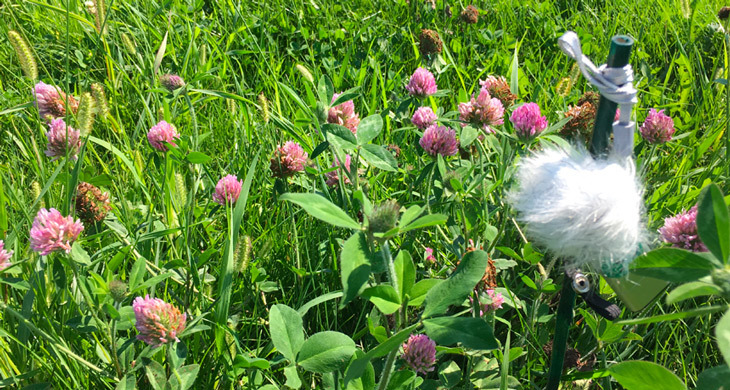 Microphones in flower patches at 11 sites in the path of the eclipse picked up the buzzing sounds of bees flying among blooms before and after totality. But those sounds were noticeably absent during the full solar blackout, a new study finds. Dimming light and some summer cooling during the onset of the eclipse didn’t appear to make a difference to the bees. But the deeper darkness of totality did, researchers report Oct. 10 in the Annals of the Entomological Society of America. At the time of totality, the change in buzzing was abrupt, says study coauthor and ecologist Candace Galen of the University of Missouri in Columbia. There’s no entirely reliable way (yet) of telling what kinds of bees were doing the buzzing, based only on their sounds, Galen says. 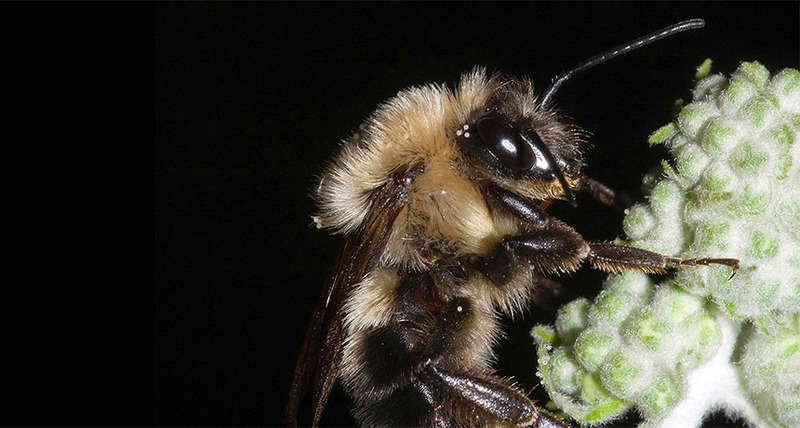 She estimates that the Missouri sites had a lot of bumblebees, while the western sites had more of the tinier, temperature-fussy Megachile bees. More western samples, with the fussier bees, might have let researchers see an effect on the insects of temperatures dropping by at least 10 degrees Celsius during the eclipse. The temperature plunge in the Missouri summer just “made things feel a little more comfortable,” Galen says.